The average annual temperature in Anguilla is 80.6°F (27°C), with the hottest weather occurring during the hurricane season from June to October. High-season starts in mid-December and continues until mid-April when the weather is warm, humidity is low and the nights can be tempered by a pleasant breeze. June, July and August, while often underestimated, experience lovely weather as well. The temperature and humidity levels increase slightly during the island's summer months, but the seas are generally calmer and rain is limited. The average annual rainfall on the island is 35in with the lightest rainfall from February to April and the heaviest from October to December. Regardless of when guests choose to visit, travelers can generally expect warm weather, sunny skies and very little rainfall. 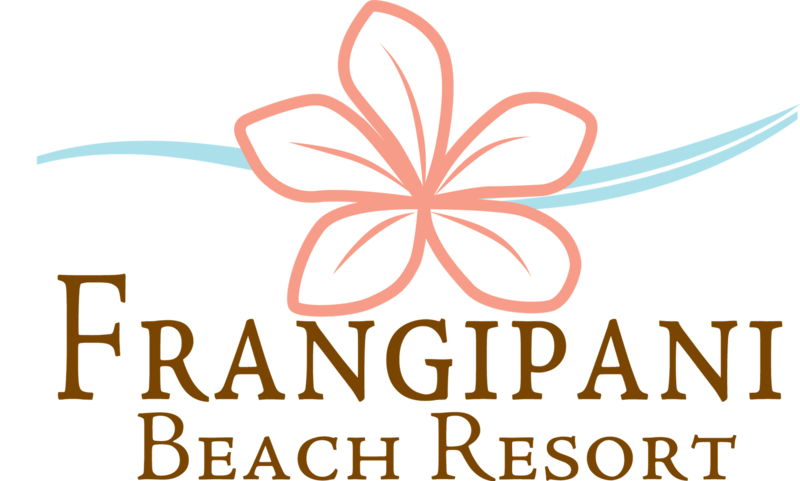 Like many hotels on the island, the Frangipani Beach Resort is closed during September and October.